For Any Organisation or Company Requiring Supply Chain Management Support. 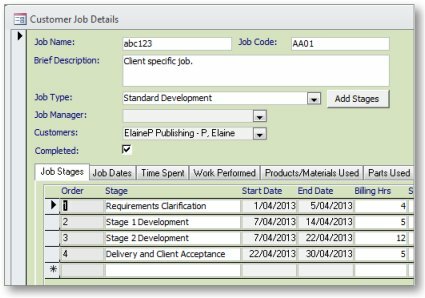 Substantially saving time and cost, while gaining risk and quality management, can be achieved by establishing and utilising a web-based (24/7/anywhere) computerised system for Supply Chain Management. 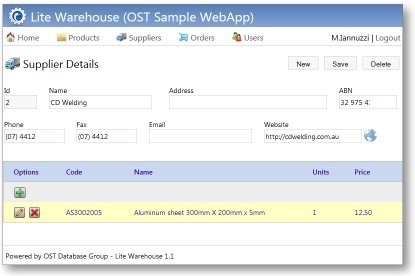 Components in this customisable product currently include: Project Planning, Purchase Ordering, Shipping Control (Expediting and Logistics), Document Tracking, Supplier and Item Cataloguing, and basic Quality Control. Currently for Coal Mining Companies. 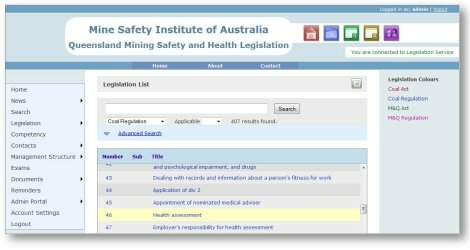 Coal mining company compliance with the Australian Coal Mining Safety and Health Act and Regulation is legislated. 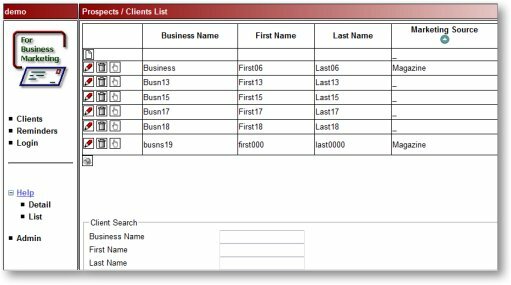 Managing this compliance via a web-based (24/7/365/anywhere) computerised system makes this obligation structured, readily available, and timely. A dedicated system such as this focuses attention on the objective of keeping people safe. For Sports, Recreation and Other Clubs, Schools or Other Groups. Clubs and management groups notoriously struggle with the challenges of centralizing their members, volunteers, associates, suppliers, managing their facility usage, and establishing effective succession planning. 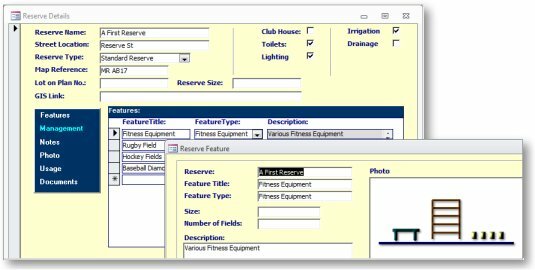 For Club Management (OurClub) is a web-based (24/7/365/anywhere) management tool to support groups with these and other challenges. 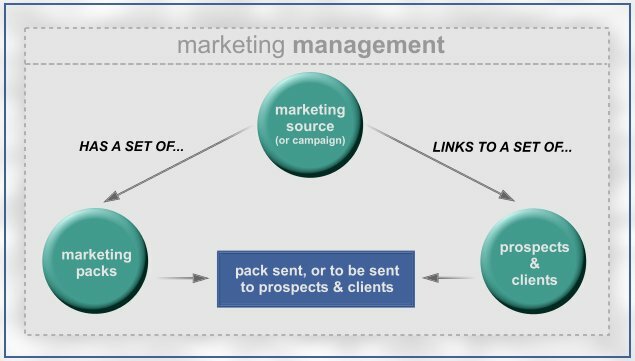 If you not only need support with your Prospect and Client tracking and management, but would like 24/7/365/anywhere access to your system, then Glimpse(Web) or a customised version of this system, would considerably benefit your organisation or business. 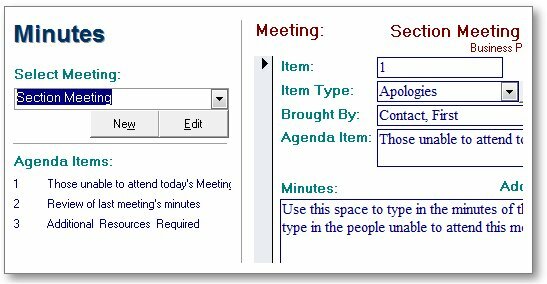 For Any Group or Organisation with Meeting Agendas, Minutes and Actions. 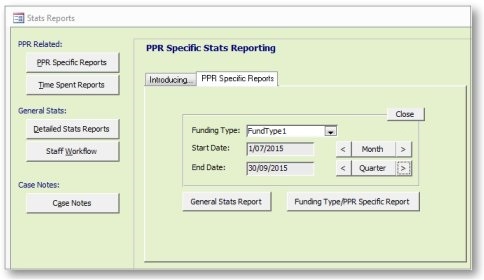 A well-considered custom designed business management system can save you as much as the cost of a full-time staff member each year. Our Workflow Essentials product is a well-considered, broad-based product that allows us to develop a custom-designed solution for your business at an affordable price. For Any Manufacturing or Development Business. 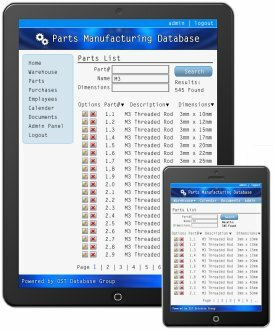 Finding a software system that matches your specific manufacturing and business process can be a challenge. 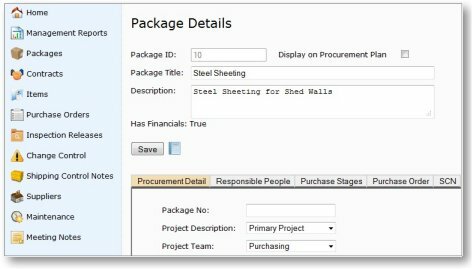 With Workflow Essentials (Manufacturing), we start with a well-researched component base, then prepare a custom business system that supports the way you work in your manufacturing business. For Any Trade, Organisation or Company Required to Prepare and Deliver Safety and Other Plans. 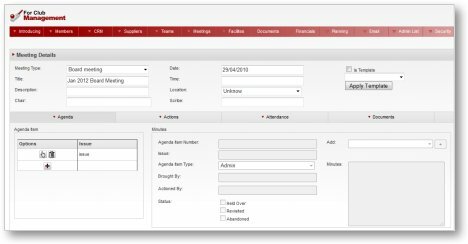 If as part of your standard delivery you need to generate project-specific safety, quality and environmental plans, an automated system can be invaluable in saving you time, cost and stress. 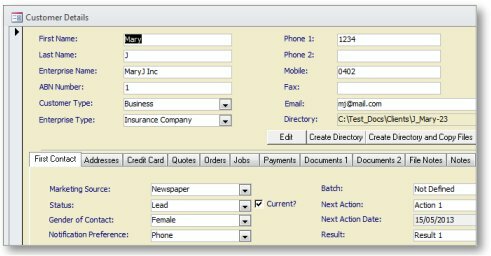 Such a system can be customised to work with your current documents or revised versions of a third party set of documents. For Community Support Groups and Organisations. 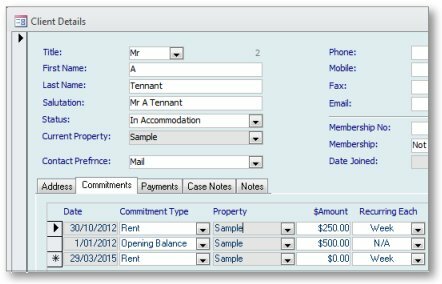 For Any Business, Organisation, Group or Individual that Manages a Range of Rental Properties. For Any Business, Organisation or Department. For Any Business or Organisation. 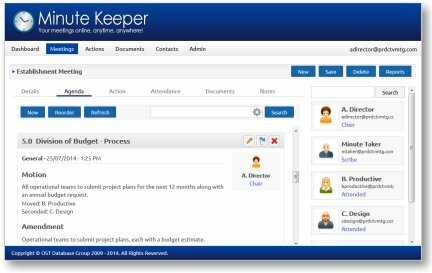 If you are new to marketing or are looking for a system that is not unnecessarily laden with excess features, Glimpse will keep you on track, but not overloaded. If and as you need more features, we can activate them, or customise Glimpse to your specific needs. For Local and Regional Councils. Council management of sports and recreation facilities does not have to be an arduous task. 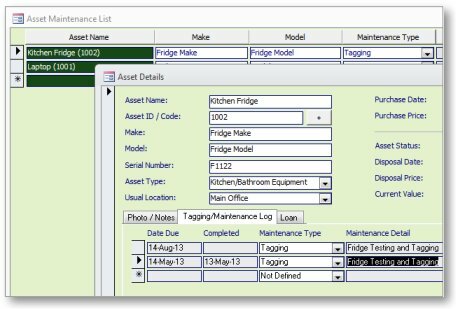 Stay on top of facility bookings, users, maintenance and projects with an easy-to-use management system.